So you may have heard about what lemon or coconut oil can do around your house, but have you heard about Apple Cider Vinegar? You can use it in your first aid kit, beauty bag, home and kitchen. Plus, it’s all natural and non-toxic. 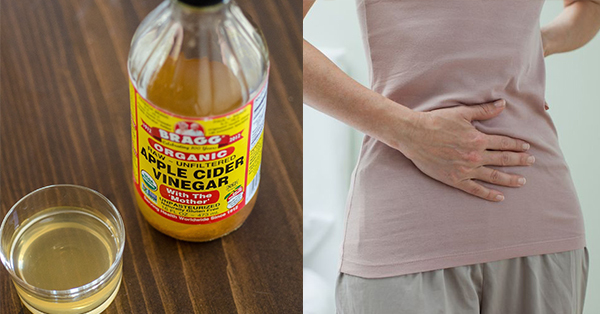 Here are 40 creative things you can do with apple cider vinegar. 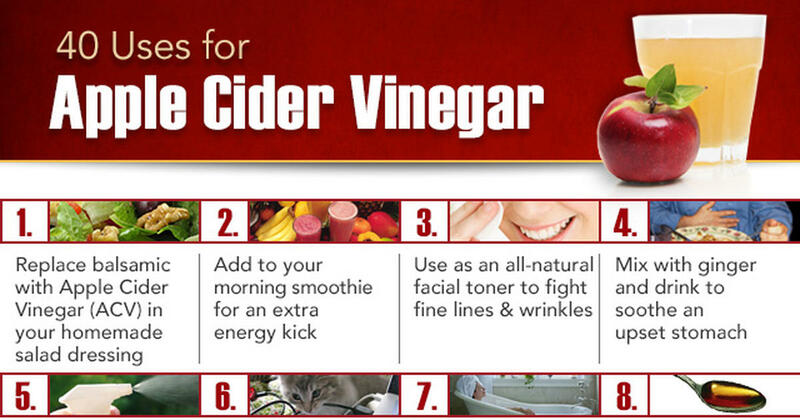 When using it as a health and beauty product, make sure to purchase raw, unfiltered organic apple cider vinegar! Vinegar is naturally antibacterial, so it can help kill any harmful bacteria that may be causing you discomfort in your throat. Combined with honey, a powerful antiviral and anti-inflammatory, ACV works better than most cough syrups. 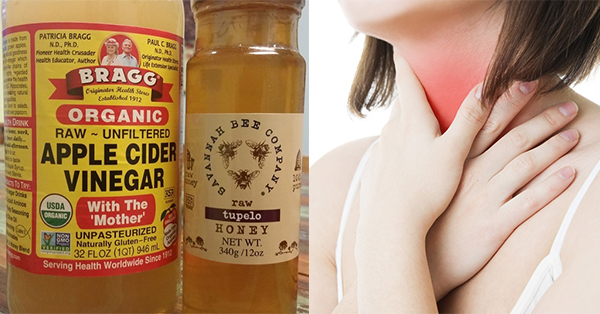 To use, combine 1 tsp ACV, 1 tsp cayenne pepper and 3 tsp raw honey in a glass of warm water. Cayenne pepper will help relieve any lingering pain (1). Vinegar has a similar acidity to hydrochloric acid, the acid produced in your stomach that helps break down food. 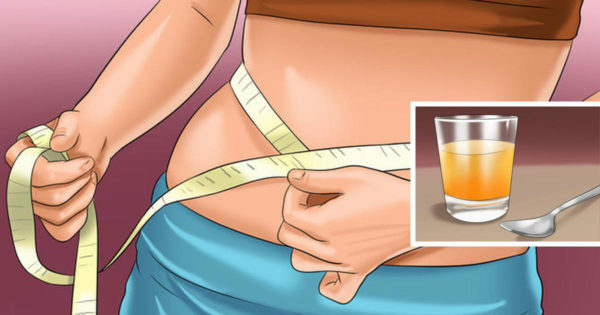 Simply dilute a tablespoon of ACV into warm tea and drink before a heavy meal. 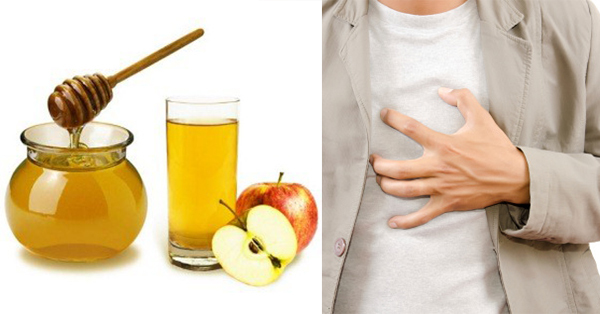 Heartburn can be caused by your body producing too little stomach acid. In fact, naturopaths often suggest taking a tablespoon of ACV with a bit of honey if you feel any symptoms coming on. Latest Headlines » Healthy Eating » Amazing List of 40 Uses for Apple Cider Vinegar – Plus Instructions On How To Use It!